As the old saying goes, familiarity breeds contempt, especially in strata complexes. According to the Strata Community Association, strata complexes are a popular choice for investors. The majority of all residential sales and leases in Sydney alone involve strata properties. But because this type of housing allows for individual and shared ownership, simple disputes can quickly turn ugly. Luckily, there are simple ways to resolve disagreements before they get too heated. efficacy of the managing agent. There are several methods for strata dispute resolution. The one that works best depends on the nature of the dispute and related circumstances. Here are some options. If at all possible – that is, the parties involved are still able to be civil to one another – begin with open, honest communication. A frank discussion at this point may be all that is needed to resolve a disagreement or misunderstanding before it escalates. 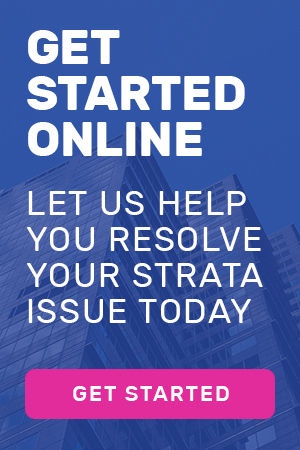 If initial dialogue fails or the parties don’t feel comfortable dealing with each other directly, try using the strata manager as an intermediary. encouraging participants to consider creative solutions. efficacy or conduct of building managers. While there’s no guarantee mediation will be successful, it is more likely to be effective if all of the participants take it seriously. This means they should be fully prepared for each session. Specifically, they should consult a qualified lawyer beforehand and bring any relevant material, such as plans, documents or pictures to each session. 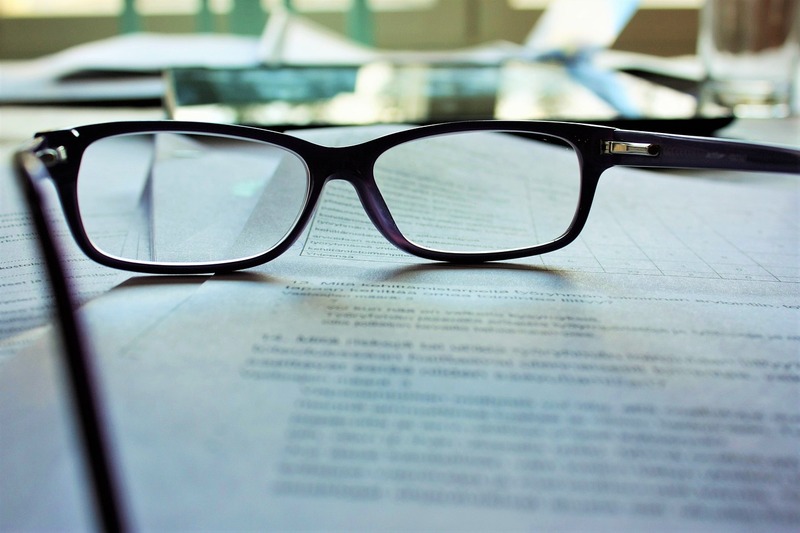 Any agreements reached during mediation are binding and should be documented in writing. But what if mediation doesn’t work? In that case, the next step is the Tribunal. To initiate this process someone involved in the dispute must request the Tribunal to resolve the matter after hearing evidence and then making an order. 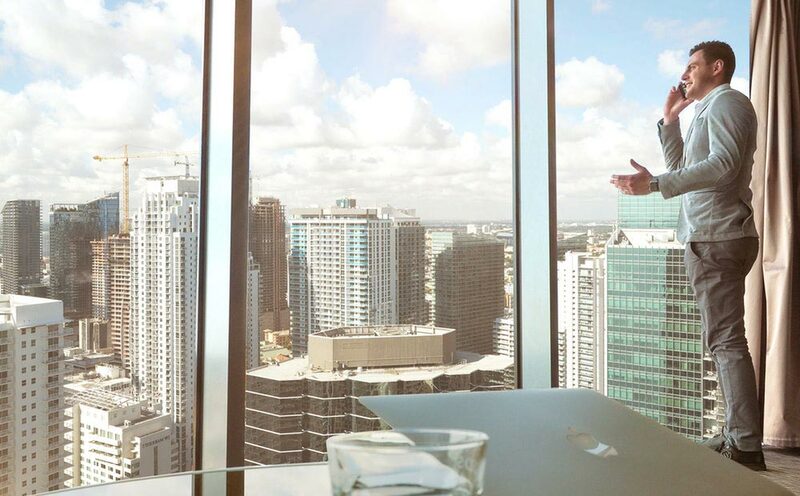 The Tribunal is authorised to make determinations and issue orders pertaining to disputes over: noise, water damage, community property repairs, the enforcement of strata rules, meeting issues and the selection of strata management services. Appeals are to the Tribunal’s Appeal Panel and then, if still dissatisfied, the Supreme Court. Barring that, the owners corporation can issue a ‘notice to comply’ to anyone living in the complex who violates rules pertaining to: parking, noise nuisance, unsightly messes and pet problems, among other things. The owners corporation can also request an imposition of up to $550 in penalties for failure to comply, but this measure must be taken within 12 months after the notice is issued. The first strata title building ever created was built in Sydney more than 50 years ago and featured less than 20 units. Today, these types of buildings can contain hundreds of apartments and numerous amenities. With so many people in these communities living in such close proximity, misunderstandings, disagreements and disputes are bound to happen. If you are involved in a strata dispute, it’s important to get the proper legal advice, so contact us today.